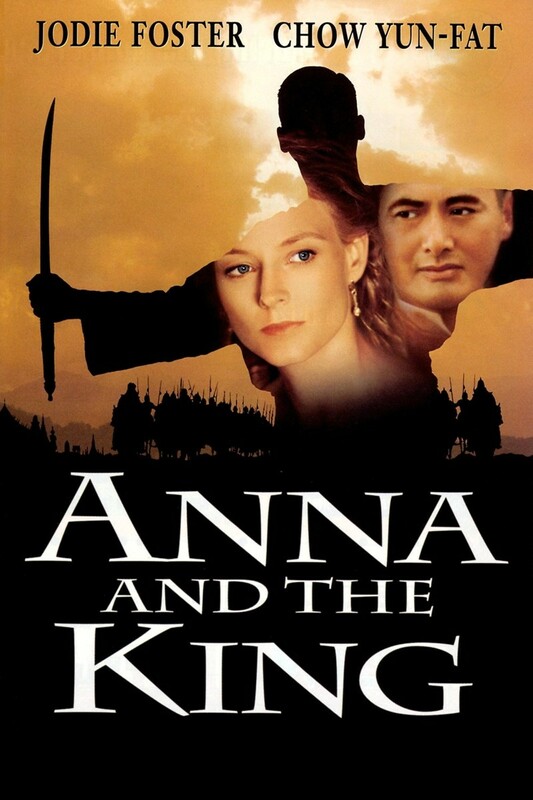 Anna Leonowens, a British schoolteacher who has recently lost her husband, travels to Siam with her young son in order to teach the children of the king of Siam. It's the 1860s, and the world is changing. King Mongkut wants to embrace some of those changes, but he finds others very disturbing. Because he sees Anna as a window into the modern world, the two of them develop a friendship. As he calls her in for more and more private talks, Anna and the king begin to develop romantic feelings for one another. However, Anna remains disturbed by some of his policies, particularly his attitude toward a young concubine who is given to him as a gift, and their blossoming relationship suffers as a result.